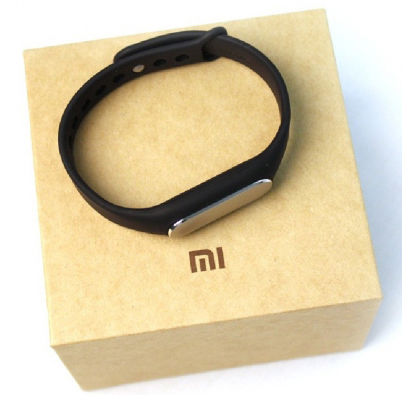 Mi band was launched by Xiaomi some with Mi4 in china. They have started launching it in other countries. It cost roughly 19 USD to get one as of now from various online store. Mi band is very easy to use. Just charge the Mi band, install Mi band app from Play / App Store and pair it with any android or iOS device via bluetooth. Thats it and it will track your daily walking and sleeping patterns. The most astounding feature is Mi band needs to charge once every month (30 or more days). Low cost as it cost just 19 USD, it is cheapest fit band you can purchase. Can unlock you Mi phone or any android phone having Android Lollipop version. The strap is secured quite well it has a loop so even if it gets unhooked it will not fall from your wrist. Can track your active and sleeping period. It has basic exercise mode too. Its becoming better after every update. I have started using it for a week now and I am loving it. I got sold by its awesome battery life. Minimum 30 days from a single charge is just awesome. The step calculator is not so accurate as you want, but at this price there is nothing much to complain about. The only difficulty I faced was log in into Mi band App due to some server issue at Xiaomi end which got resolved after a day. You can buy one from www.tinydeal.com you will need to wait for 30 days for delivery. Click here for Android App and Click here for iPhone / iPad. Update: After 90 days finally charging was needed. Wow this is great. I sync Mi band with my phone twice or thrice a day.